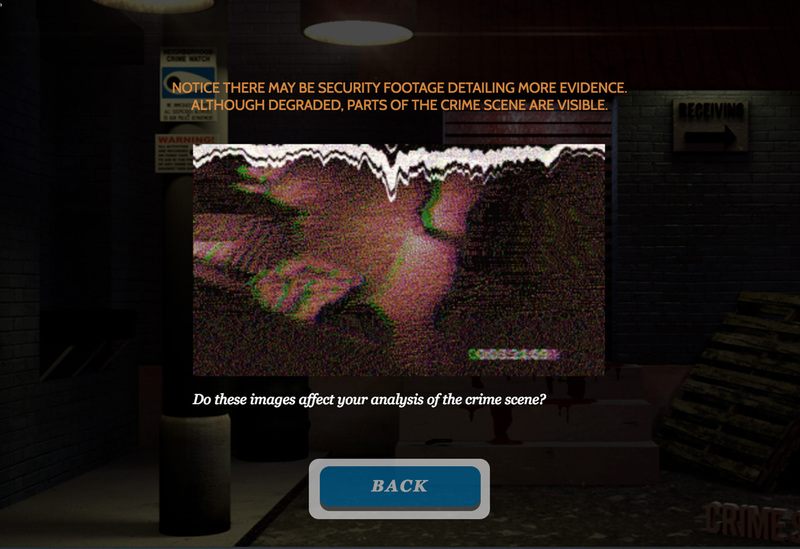 Developed for American Public University System, this simulation students were able to navigate a 3D crime scene and apply theory to the clues found in the scene. 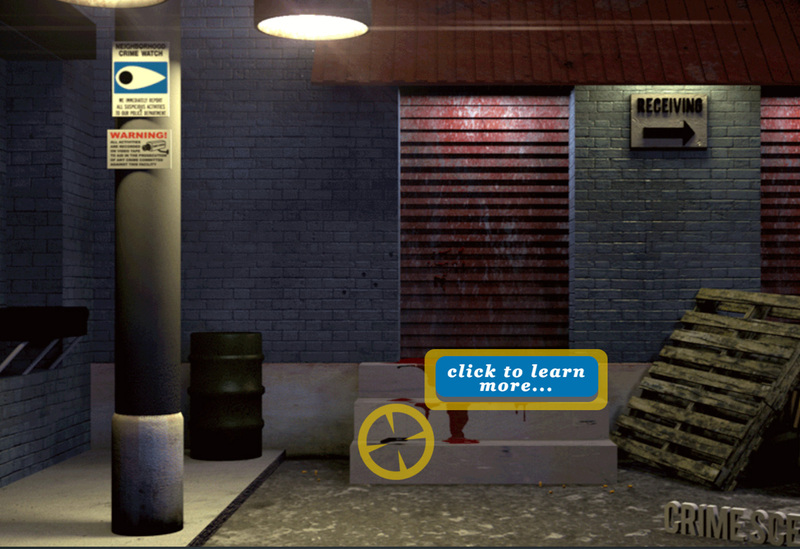 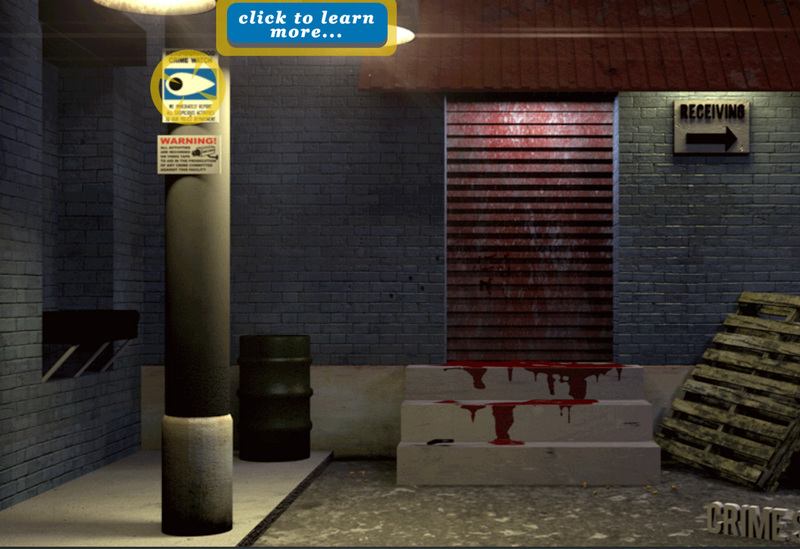 The simulation had randomized scenarios that could appear at any point of the game, forcing the students to change tactics and save lives. 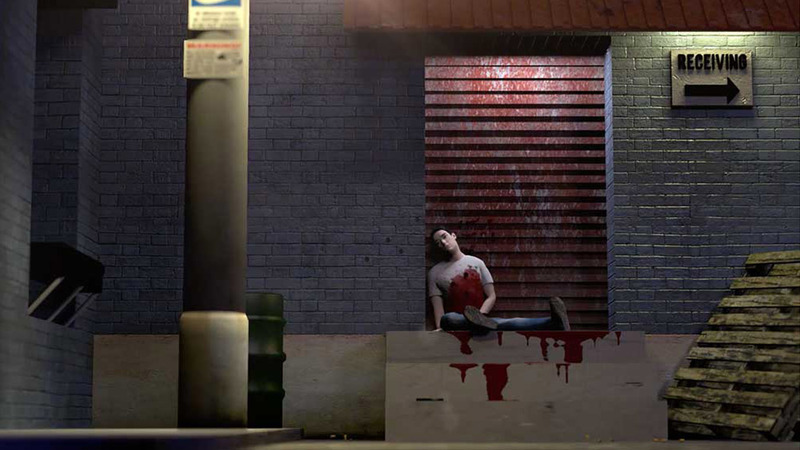 3D animation rendered from scenes in the scenario to create a cinematic trailer. 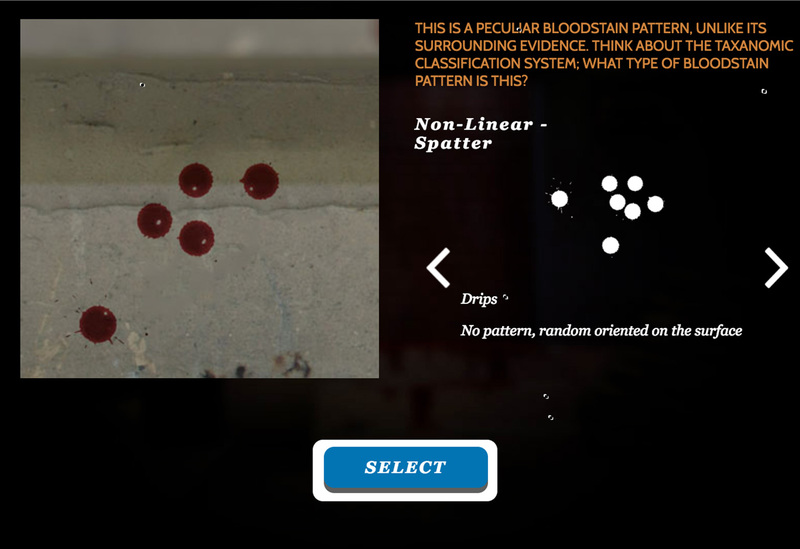 Immersive learning activity for crime scene investigation. 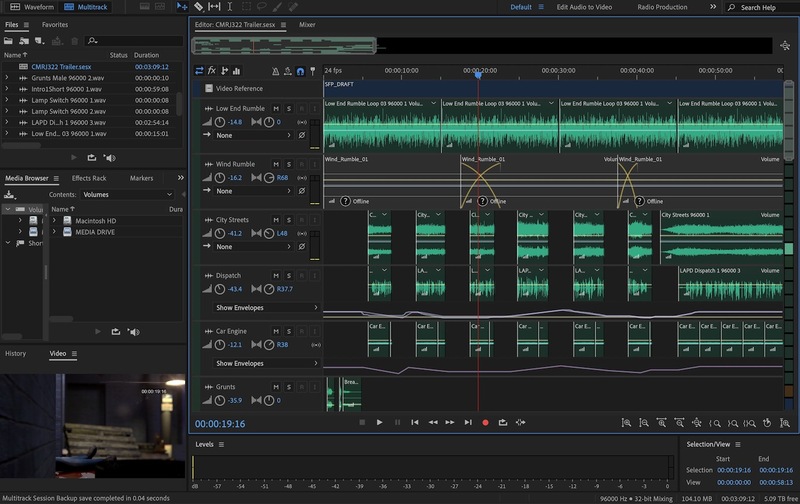 Original Soundtrack Scored in Logic Pro X designed in Adobe Audition.